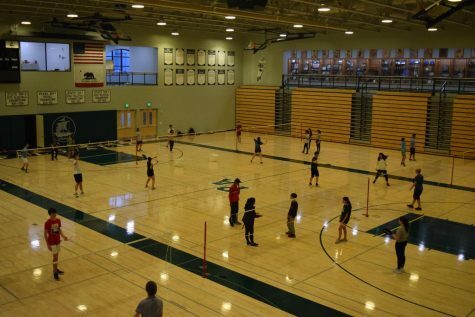 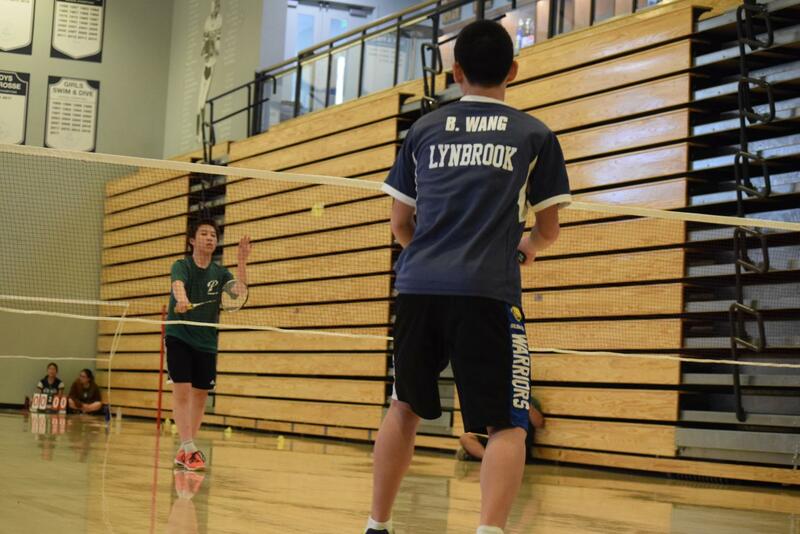 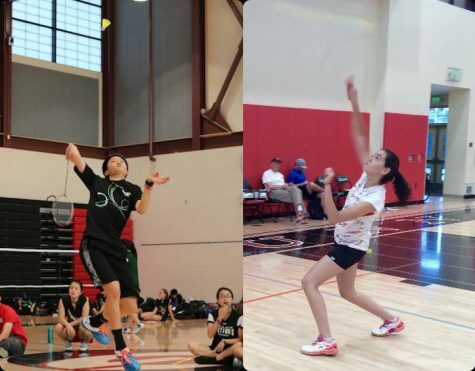 After a loss to Lynbrook High School on Thursday with an overall score of 6-24, the Palo Alto High School badminton team (1-7) remains positive. 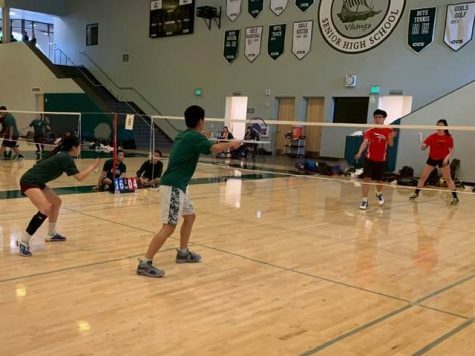 So far the Paly Vikings have only had one victory, against Gunn High School, but they are undiscouraged, according to sophomore Ethan Hwang who competed in the boys’ varsity two singles match. 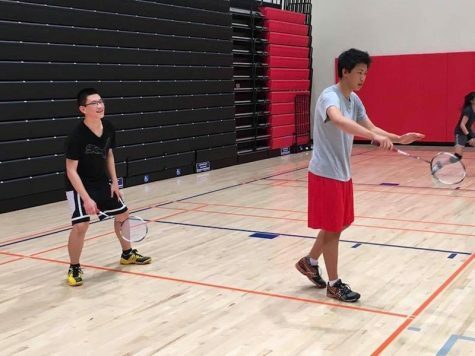 Hwang’s teammate, freshman Brandon Wu, carried the same mindset into his boys’ varsity one singles match. 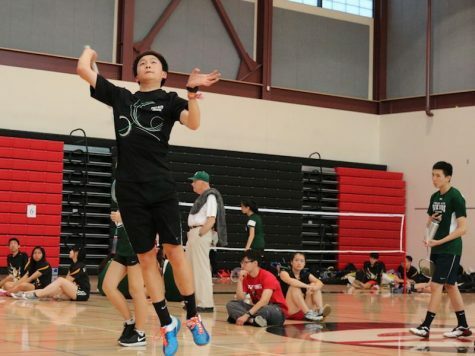 Wu’s focus paid off, and he won the game in two sets with scores of 21-8 and 21-12, earning the Paly Vikings an additional three points. Although his opponent Boen Wang trailed close behind in the beginning of the first set, Wu secured his lead with 11 straight points to finish out the set. 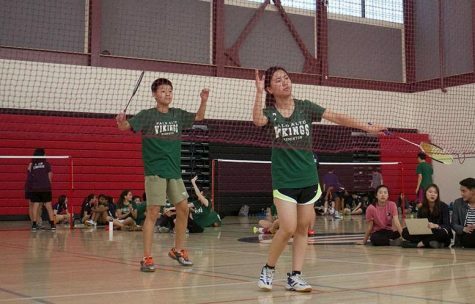 However, Wu’s win was not enough to ensure a Viking victory with Paly winning only two games out of a total 15. 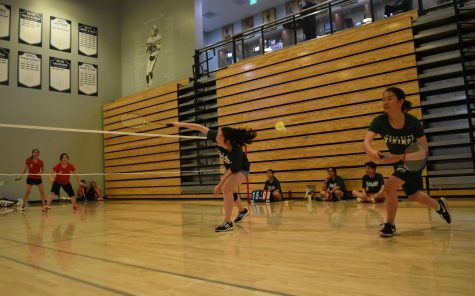 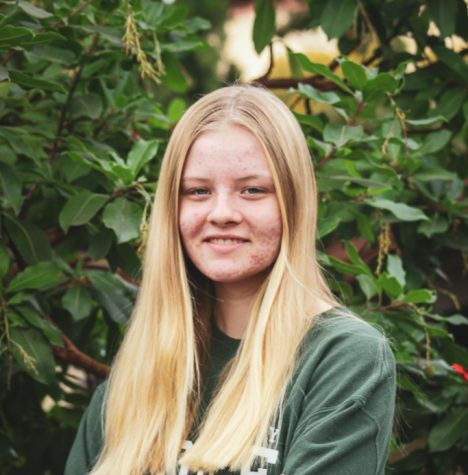 This was partially because Paly forfeited all three of its girls’ varsity singles matches due to a lack of participants, a problem that has caused them to forfeit a total of 12 games this season. The Vikings have faced off against the Lynbrook earlier this season and suffered a close loss with an overall score of 13-17. 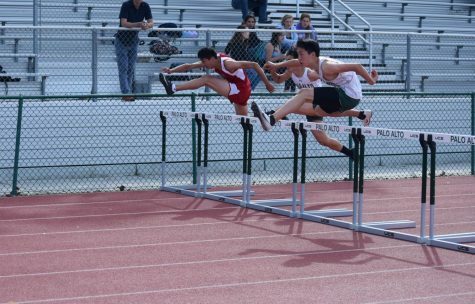 Although Paly did not win, coach Jesi Marquez said the team has improved from the beginning of the season. 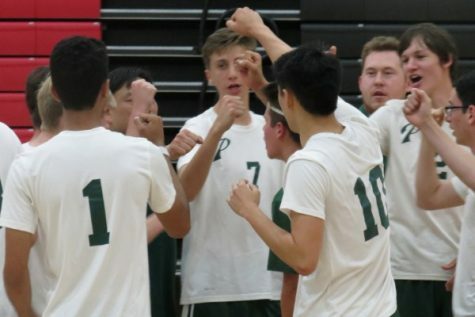 Paly will play Gunn at 3:45 next Tuesday at home.